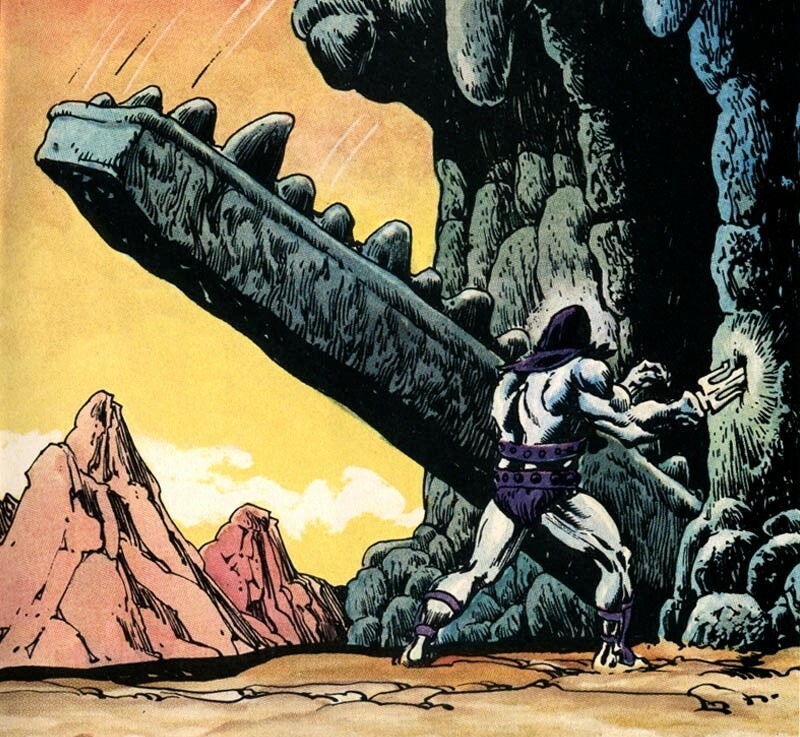 I wasn’t able to get the MOTUC Grayskull, unfortunately, though I’m planning to pick one up with some of my tax refund early next year if I can find one at a decent price. 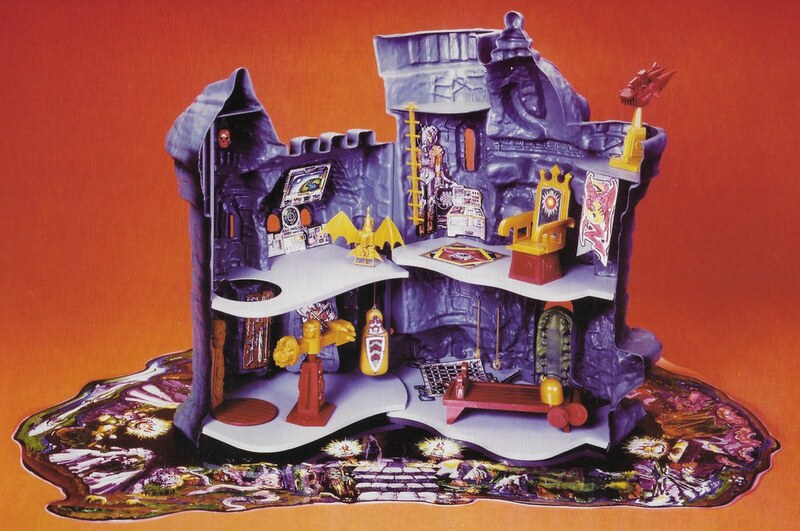 Even with the bits that were cut– I REALLY wish the Alcala-inspired Spirit of Grayskull had been included– it’s a magnificent playset and display piece. 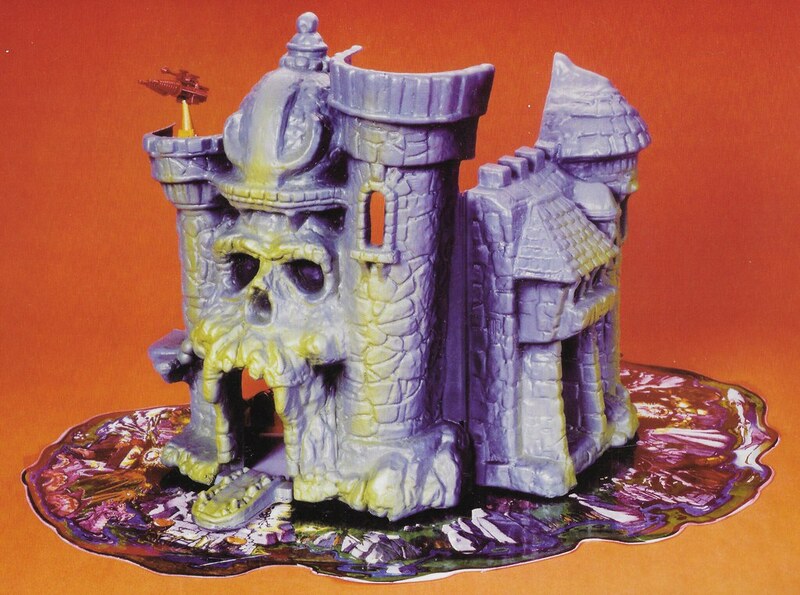 It’s as awesome and impressive to me now as the vintage Grayskull was when I was a kid! 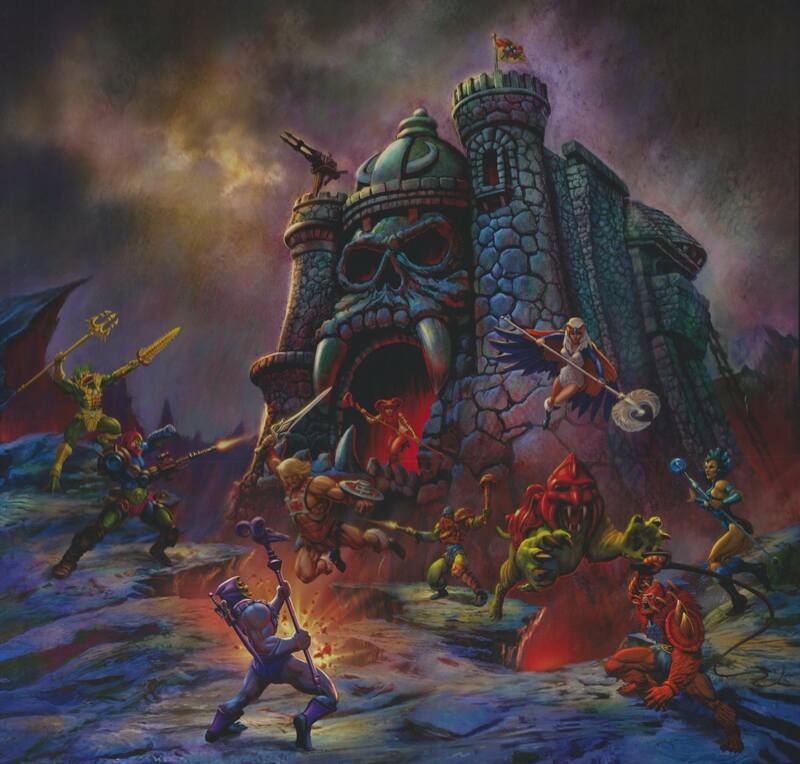 I also really appreciate that they got Rudy Obrero to paint package art for several of the big-ticket MOTUC items. It was a pure fan service decision that they could have easily just not done. 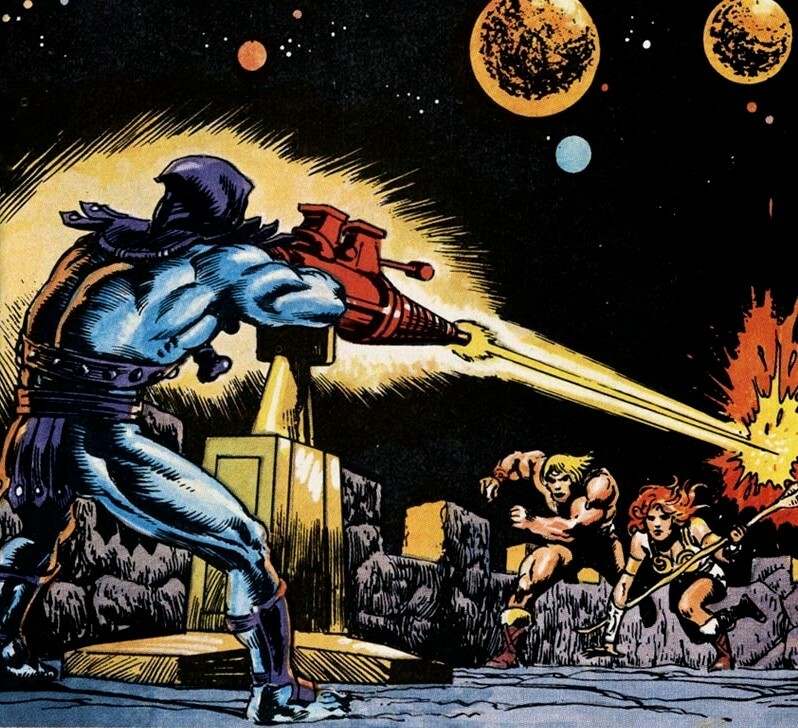 The MOTUC team made plenty of mistakes and downright baffling decisions, but they also really knocked it out the park sometimes. Too many people seem to forget that. 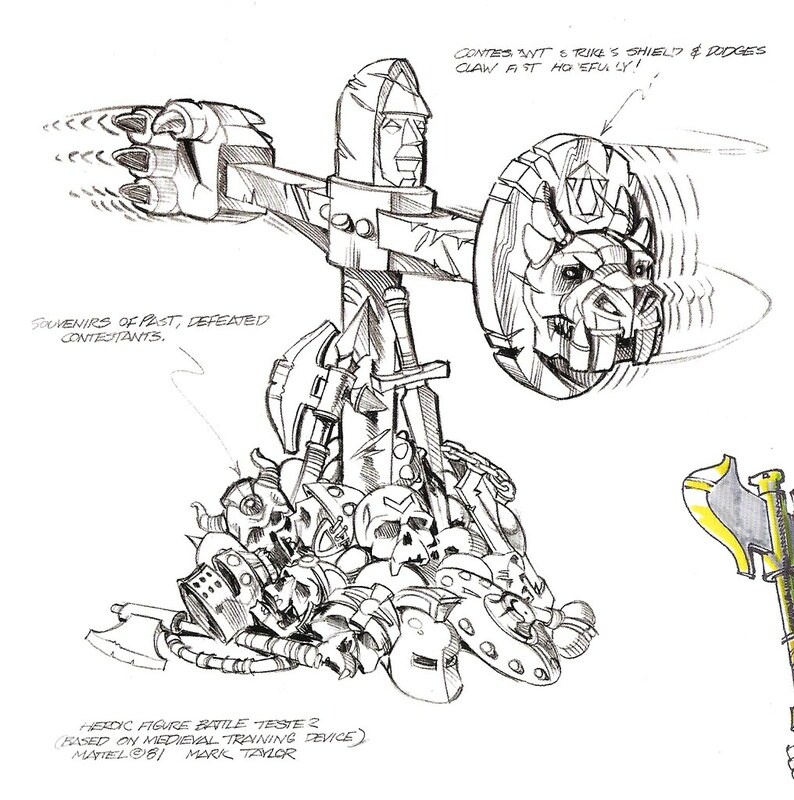 Yeah, the Spirit of Grayskull would be my number 1 want as well. Even more than the dungeon grate, which would be hidden anyway. Love that they used and continued to use Rudy’s art! Ok, jokes aside I think that is a very cool upgrade over the vintage in many ways but looking at the pictures and to some videos I noted some questionable choices in design. The Throne: is very cool and better than the vintage one but is not very “figure friendly” and they looked a bit ankward when seated on. And because the stupid choice to made capes in soft plastic instead of fabric (sorry, but I hate plastic capes XD), caped figures cannot sit at all without removing the cape. 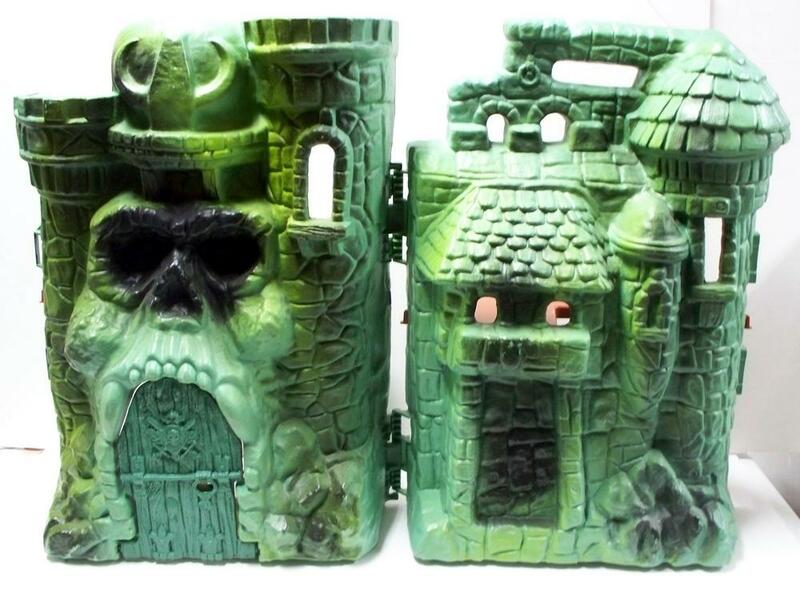 The prison: totally out of scale with the figures and not even alligned with the trapdoor. 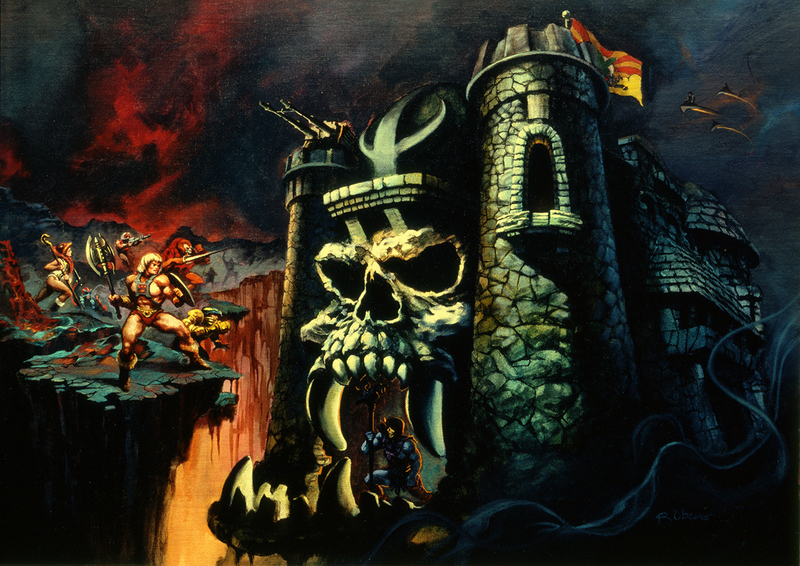 I understand that the space within the Castle is limited, but in this case if the prison wasn’t working as well as it should, then it should have been cut out and use that budget for some other feature, like the Spirit of Grayskull or at least one of the two weapon racks. However is cool to see finally a three dimensional version of the “Ancient Cosmonaut” suit: it was my favorite decoration of the original Castle (because it was so out of place and thus sparking my imagination about how and why it was there). Yeah, there were several missteps. They got more right than they got wrong. Unfortunately MOTUC figures don’t really sit as much as they slouch, so the throne doesn’t work well. But I’m still glad it’s there, since it showed up in so much vintage material. The prison is definitely a waste of space. I know what they were trying to do, but it just didn’t work out. A 3d dungeon grate would have been a better use of space. Thanks Jimbo, I appreciate it. I’m not aware of anyone currently making any custom of this display piece for sale, although I think I saw a one-off custom a few years back.